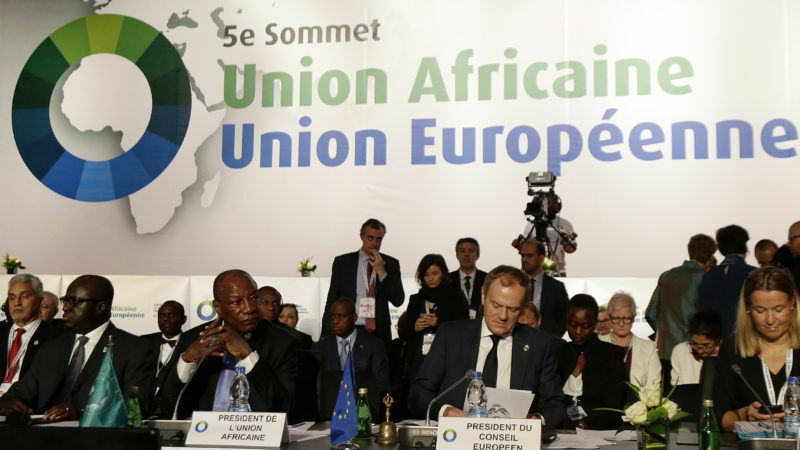 The African Union’s leadership has reiterated its wish to negotiate a separate relationship with the EU as part of an overhaul of the bloc’s Cotonou Agreement with African, Caribbean and Pacific countries later this year. “We have been thinking about the coming negotiations,” said Moussa Faki Mahamat, the Chadian chairman of the African Union Commission. 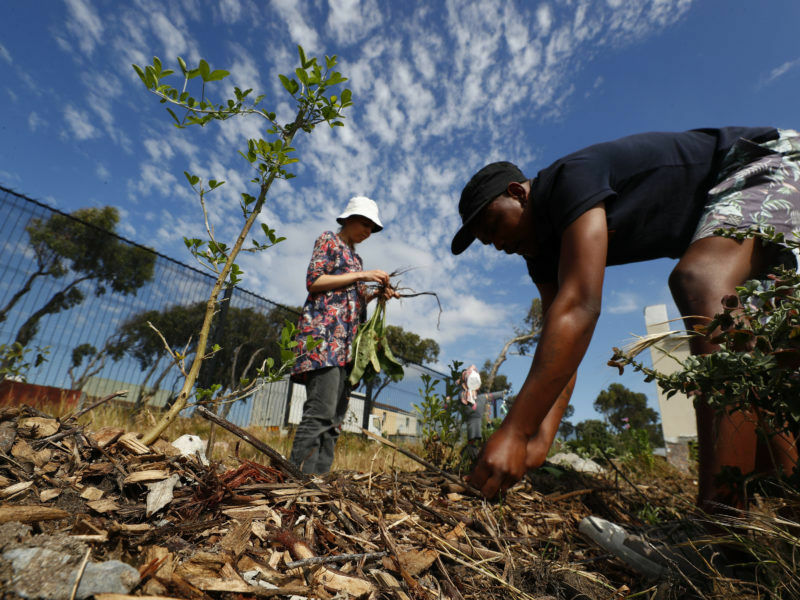 “We think that the African continent should be acting as a whole,” he added. “We have three parts – the Maghreb, Southern Africa which has an agreement with the EU, and the other members of the ACP…we would like to act as a continent as a whole,” he reiterated. While 2018 is undoubtedly an important year for the European Union in terms of its own future, it is also a year for resetting its relations with developing countries and in particular with its continental neighbour on the other side of the Mediterranean, the African Union, writes James Mackie. The AU is anxious to establish itself as a political actor. However, the organisation, whose secretariat is based in Ethiopian capital Addis Ababa, is not party to Cotonou and the EU will be negotiating with officials from the ACP. The Cotonou pact covers a range of development-related and investment policies in the ACP, as well as migration. The Commission wants to broker one single agreement with the ACP countries and three regional compacts, including one for Africa, that would replace the Joint Africa-EU Strategy. On Tuesday, EU development ministers discussed their mandate for Cotonou Mark 2, having delayed a decision on finalising their position until next month. The ACP are expected to finalise their stance in the summer, weeks before negotiations between the EU and ACP are due to start in August. 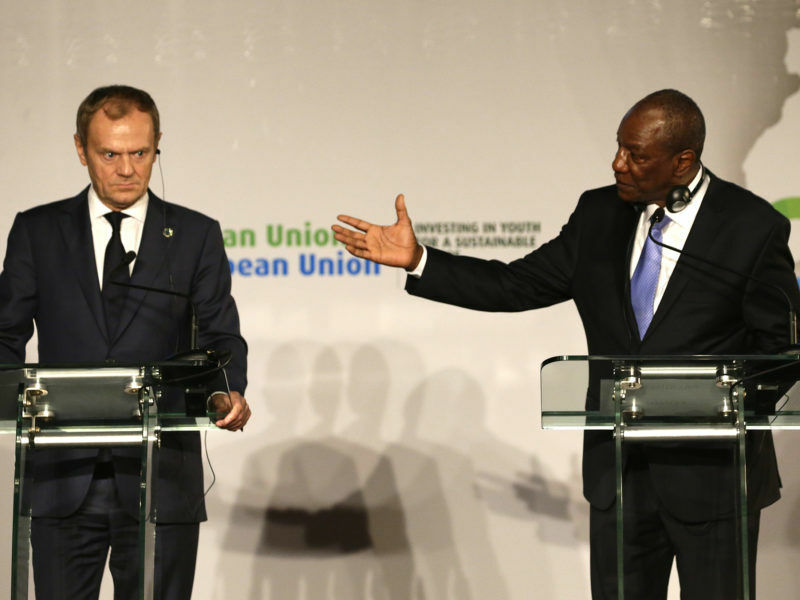 EU-Africa strategy: An incentive for development? After “years of indifference” and one of the biggest waves of migration to ever hit Europe, Africa now tops the political agenda. That means a new strategy has to be found, according to the European Parliament. EURACTIV Germany reports. 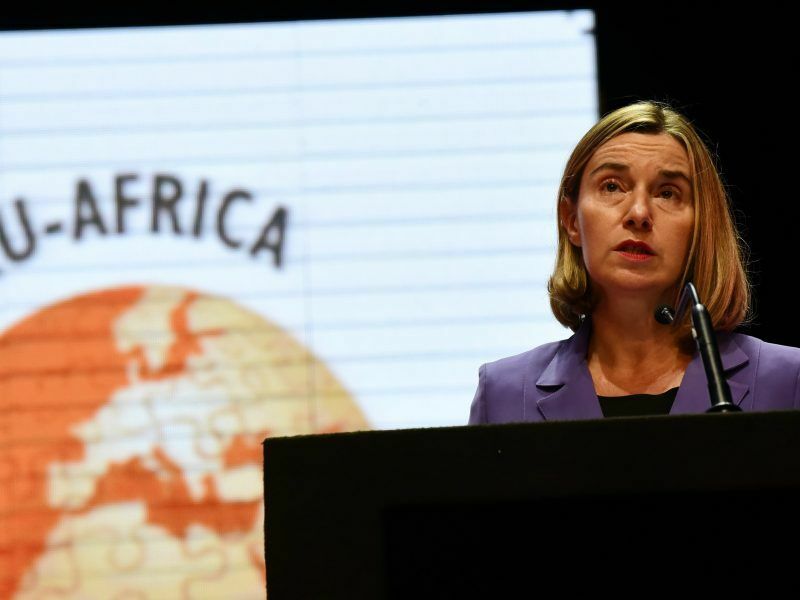 The EU is also anxious to avoid the charge from African countries that it is primarily interested in using the Cotonou talks as a means to condition new financial support and investment on African countries doing more to control migration. “Co-operation with Africa goes far beyond migration,” said Juncker, who described the relationship as “a partnership between equals”. “We have been talking about migration but I wouldn’t want people to think it is the only thing (on the agenda),” Juncker added. The two sides also signed a Memorandum of Understanding on peace and security which Faki said was about “formalising arrangements that already exist” such as the ongoing missions in the Sahel region and Afican Union mission in Somalia. African and European countries have adopted a special joint declaration on Libya and said they want to repatriate migrants stranded in Libya to their countries of origin. But the question of who should pay for it has been carefully avoided. EURACTIV France reports from Abidjan.